﻿ Ducati officially dismisses scooter rumours…again! Ducati boss Claudio Domenicali has once again officially dismissed rumours the Italian firm is working on either a scooter or small capacity bikes in the foreseeable future despite new and unfounded internet rumours. Stories of a Ducati scooter have been doing the rounds for years but the firm has always denied this was planned; that situation is no different today despite a new surge of online rumours. Domenicali became Ducati CEO after taking the helm earlier this year. MCN asked him directly if Ducati is building a scooter and he said: “In the long term small capacity bikes are not for Ducati. The likes of 250, 350 or 500cc bikes will not be seen in the foreseeable future. We think we can develop the expansion we need with our current range and some new products but Ducati is more likely to go into higher technology models than add below the current models. 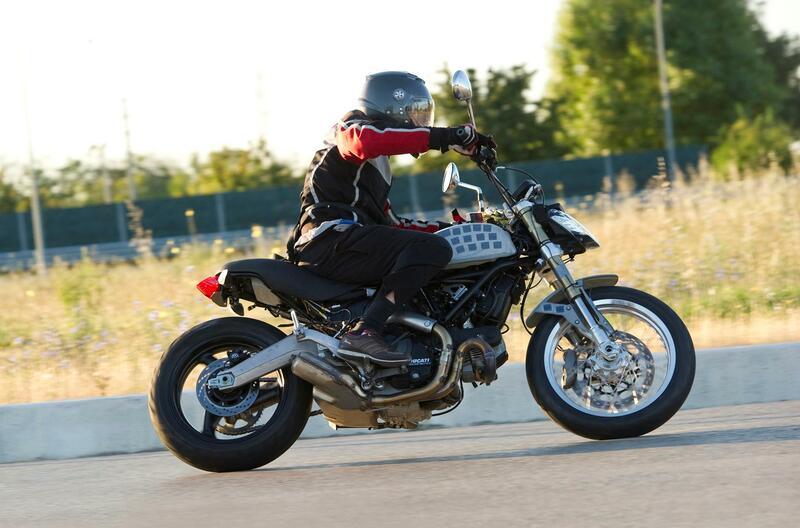 Ducati remains one of the only manufacturers not moving into the small bike market. Even BMW recently confirmed it was working on a range on small capacity bikes and it’s thought these bikes (designed in Germany but built in India by commercial partner TVS) will be shown later this year. MCN understands from factory insiders the bikes are already being road tested ahead of a product unveil which may even be as early as late 2014. This isn’t the first time Domenicali has denied a Ducati scooter was on the cards. In response to one of the previous times this story reoccurred following the misinterpretation of what he told an Italian motorcycle magazine in 2011 he exclusively told MCN: “I was asked if Ducati would ever build a scooter. All I said in reply was that I never say never; that is my philosophy always. In order to define the Ducati brand for these modern times we have made changes to the sort of bikes that the company was known for. You can see this with the Multistrada 1200. 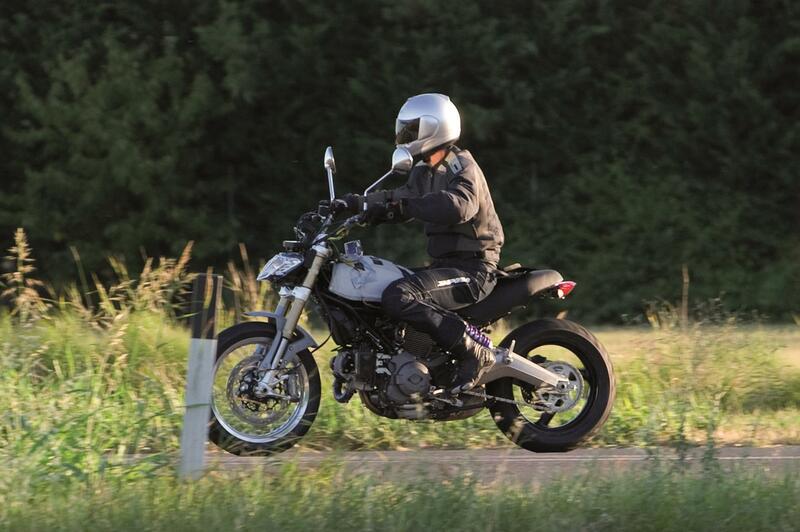 One model we know is on the way is the new Ducati Scrambler which MCN has already managed to grab very early testing shots of while the bike was being ridden around Bologna. This bike is going to get the engine from the Monster 796 which means an 803cc air-cooled V-twin with 87bhp but coupled with retro styling with the finished bike being unveiled later in 2014 to go on sale in 2015.